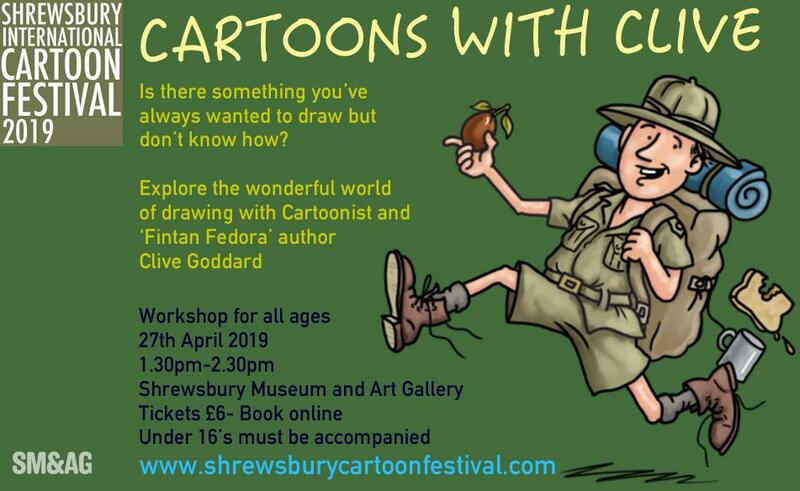 Explore a world of cartoon drawing with cartoonist and ‘Fintan Fedora’ author Clive Goddard. A workshop showing you how to draw cartoons that live; humans and animals, in different emotions, male and female. You name it! If there’s something you’ve wanted to draw but don’t know where to start, this is for you; Clive will take requests and show you how to get drawing.